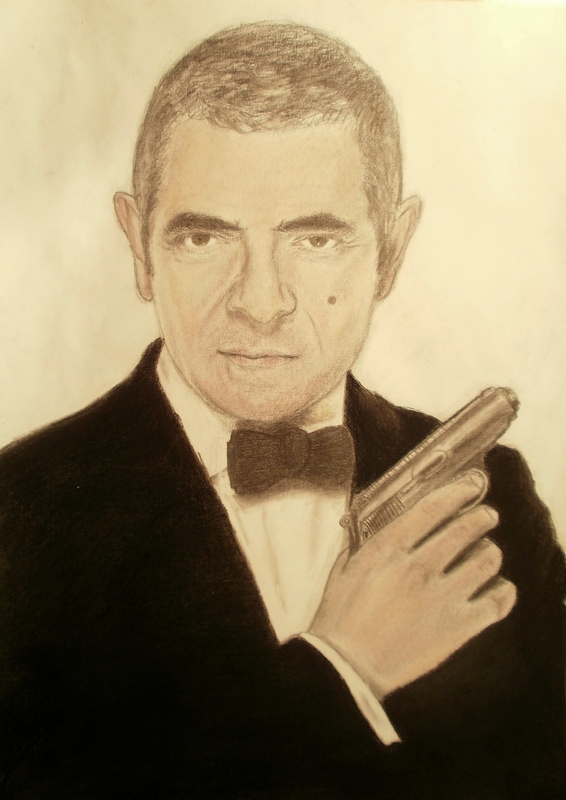 Johnny English drawing. door SuperNikolai1996. HD Wallpaper and background images in the Mr. boon club tagged: bean mr. mr. bean rowan atkinson mr. bean's holiday bean the movie teddy mr bean. This Mr. boon fan art might contain pak.